We're big on making smoothies in our house. Frankly, I don't know many kids that object to tossing foods in a blender and then getting to press the "on" button to pulverize them. As I've said time and again, if you want to get your kids to eat food that's good for them, get them involved in the preparation process. 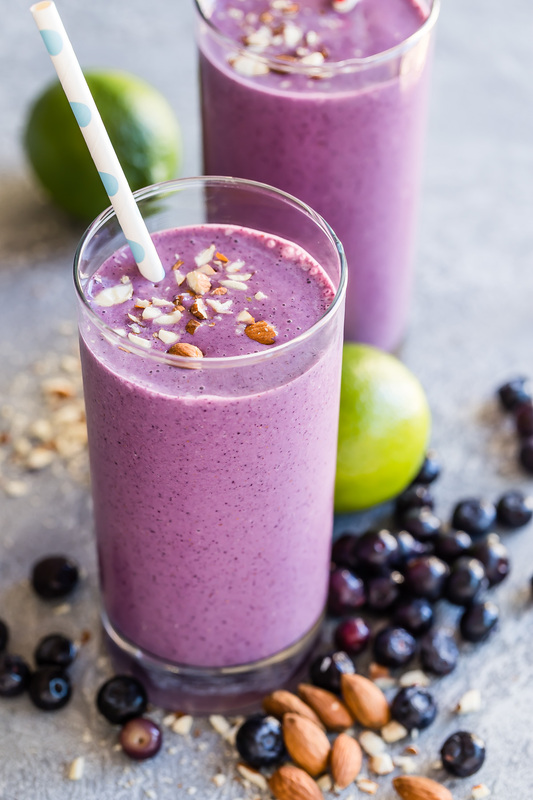 Making smoothies is one of the most perfect, fun and simple opportunities to do just that. Recently, Kenya and I have been switching things up a bit in the drink department and making lassis instead of smoothies. A lassi is a Southeast Asian yogurt-based drink containing milk, honey and/or spices. It's technically not a smoothie, but you'll never know that from the way it tastes. I thought that adding cumin (a traditional lassi ingredient) might be a bit too bold for this recipe, so I opted instead for a bit of lime zest and loved the refreshing result. 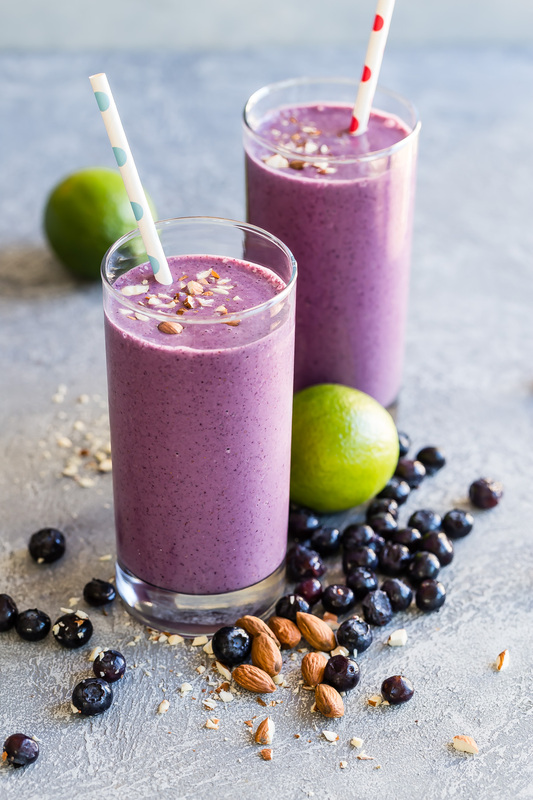 So, power up the blender, grab your little one and have a great time preparing a uniquely delicious and nutritious treat for the whole family. 1. Place all the ingredients in a blender on high and puree for 1 minute or until smooth. My toddler loved the Tropical Lassi. She asks me to make it for her every morning. Thanks!! Yay! I am on such a lassi kick right now! I love your version here. We just tried this with our 22-month olds. They LOVED it! Thank you so much Catherine. We substituted unsweetened coconut milk for regular milk, and frozen banana slices for mango (left over from the chocolate- banana ice-cream- another one of their favorites, thank you again). This was a huge hit. Thank you. Just made this for my kids. So good! I love the lime. Thank you!! !